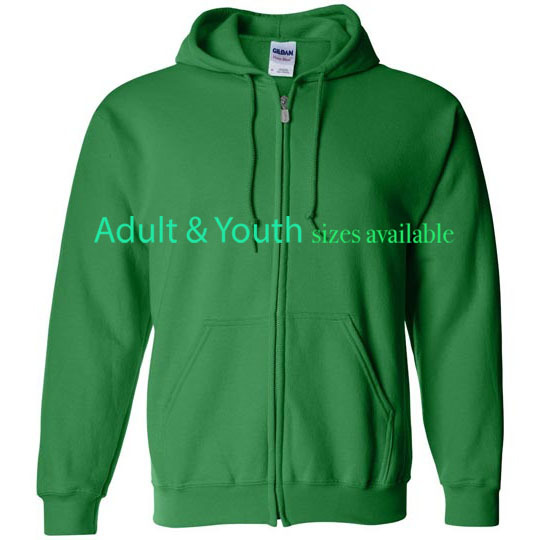 View cart “Gildan Heavy Blend Hoodie” has been added to your cart. Full-Zip version of the Gildan Hoodie. 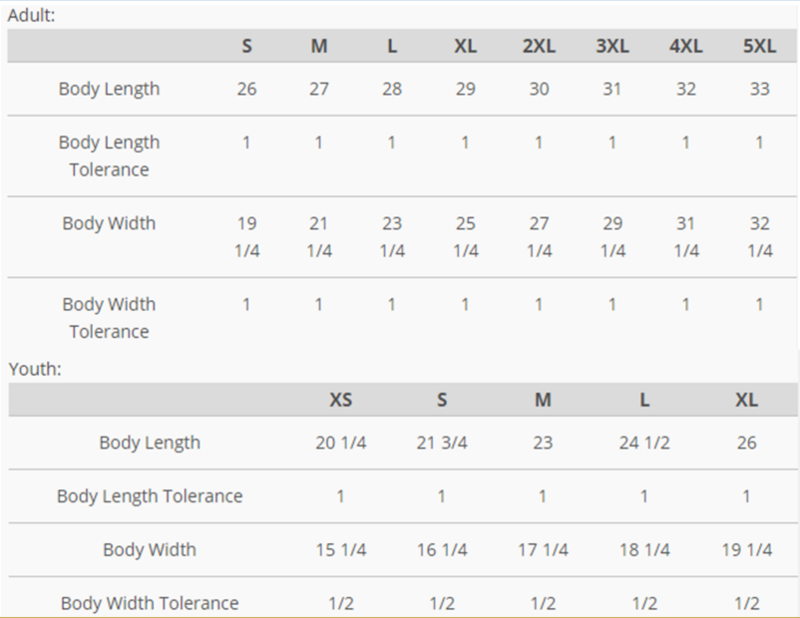 Can be printed across the zipper, but best for left-chest designs. Great to wear casually or even exercise in. Air Jet Spun Yarn. 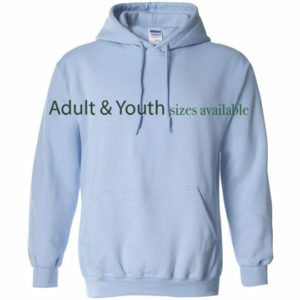 Unlined hood with matching drawstring (adult only). Double-needle stitching. 1×1 athletic rib knit cuffs and waistband with spandex. 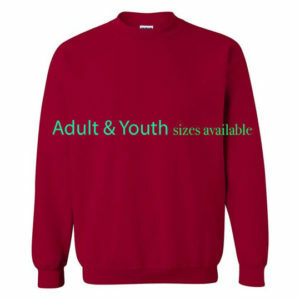 White, Black, Cardinal Red, Cardinal Blue, Forest Green, Irish Green, Light Pink, Maroon, Royal, Sports Grey.